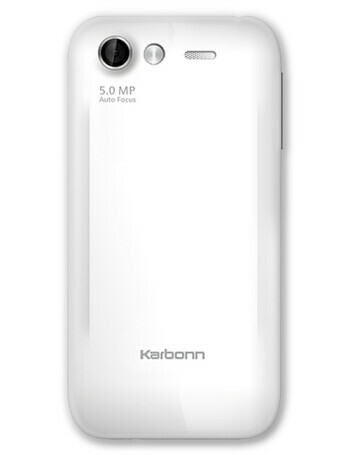 The Karbonn A9 is a dual-SIM Android phone. It boasts version 2.3.6 of the platform. 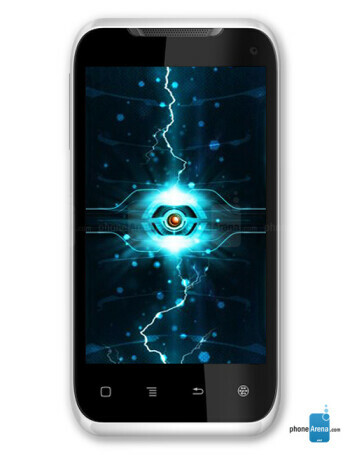 The smartphone offers a 1 GHz processor, 5MP rear camera, front camera, 3.8'' display and expandable memory up to 32GB.